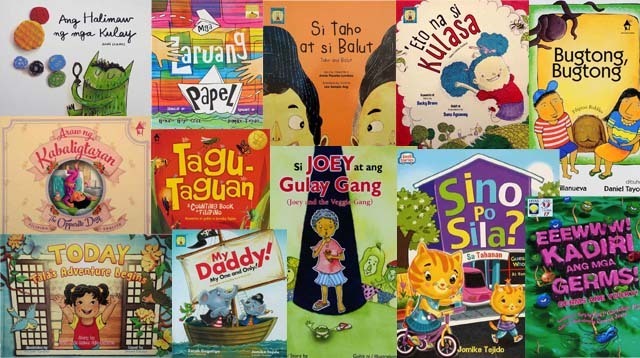 A Pinay pediatrician and literacy advocate share practical tips how to raise a reader. How can a parent instill a love of books and reading when screens are a constant presence? The answer: keep reading to your baby! At the "Philippine Readers and Writers Festival 2017" event, Tahanan Books invited pediatrician Carmen Ramos-Bonoan, M.D., who is the national director of the Philippine Ambulatory Pediatric Association (PAPA), to talk about raising a new generation of book lovers. 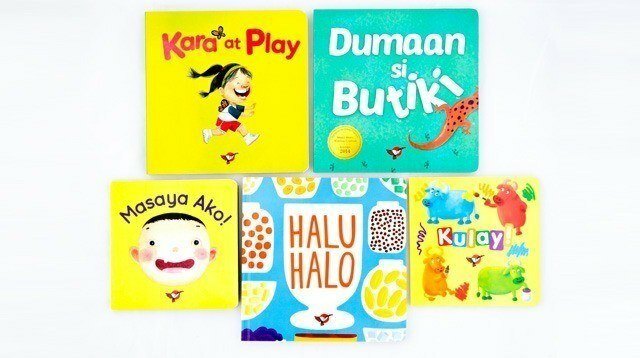 Dr. Bonoan's passion for spreading the word on the importance of early childhood literacy has made her a key proponent of PAPA's "Reach Out & Read" program, a collaboration of pediatricians and early childhood educators to put books into the hands of disadvantaged young Filipino children. SmartParenting.com.ph attended Dr. Bonoan's lecture where she shared her learnings from her work at Reach Out and Read and shared practical and useful information to help parents raise a reader. 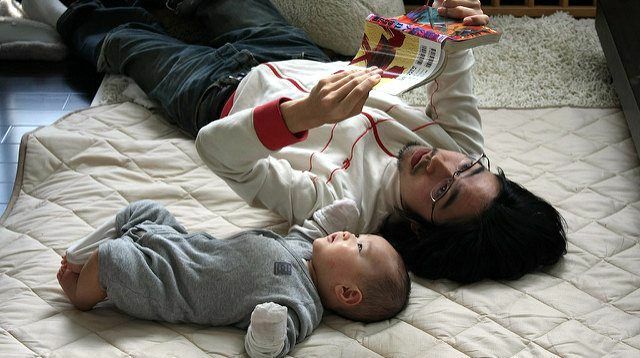 At this age, story time with your little one is less about the plotlines or lessons and more about parent-child bonding --and having fun. Pick a time of day when both you and baby are relaxed. 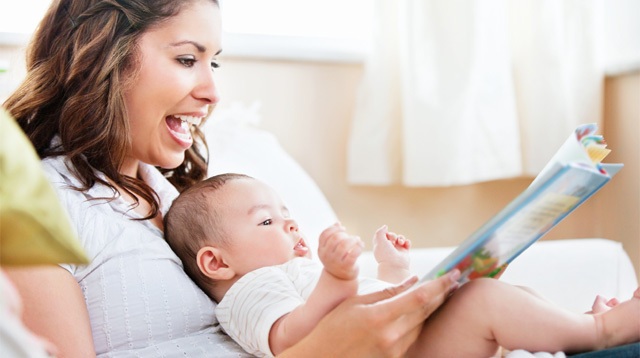 By reading to your baby regularly, “you’re teaching your baby that sitting on your lap and being read to feels good and that books are enjoyable,” said Dr. Bonoan. “Babies love to hear mom or dad’s voice,” said Dr. Bonoan. So, sing, talk and read aloud to your little one as often as possible. Give different voices to the characters in the book to make things fun. Books with rhymes and songs keep things interesting too. 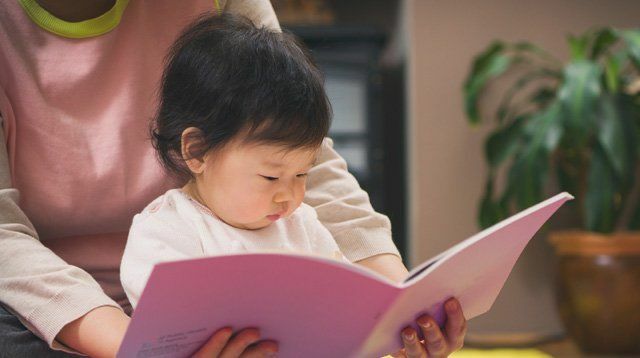 Though your baby doesn’t yet fully understand what the words on the page mean, she can still get excited about her book and your storytelling. She will move her hands around, babble or even try to eat the book, and that’s okay! “This is how babies explore and learn about their world,” said Dr. Bonoan. Books with pictures of babies or things they see every day like bottles, toys, chairs, etc. 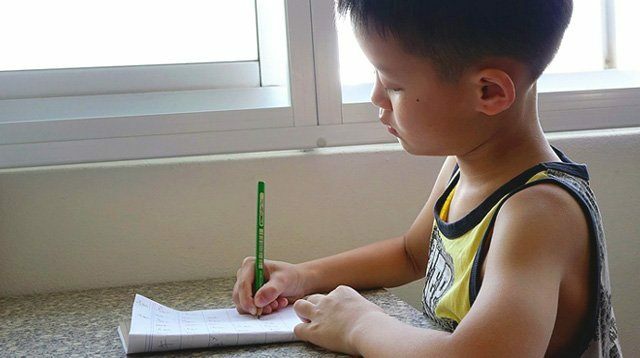 Your little one is becoming more and more independent now. 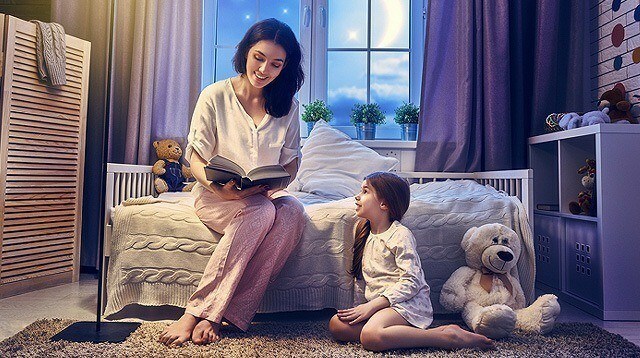 Follow her lead when it comes to story time -- and let her interrupt you! Explore what’s on the page beyond the written text. For example, point to an object pictured in the book and ask, “What’s that?” Name the object and help increase your little one’s vocabulary. Your child is learning a lot so fast and starting to discover a preference for her favorite things. Take this into consideration when reading to her and choosing books for story time. 1. It’s okay if your child chooses the same book over and over again. 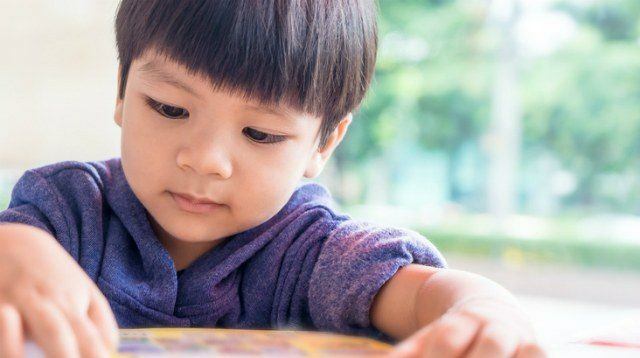 “One way children learn to read -- and learn new words -- is by hearing the same story again and again. It might be boring to you, but it isn’t to him. 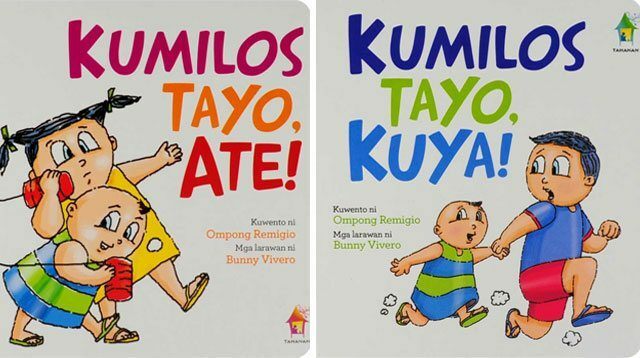 Toddlers enjoy repetition,” said Dr. Ramos-Bonoan. 2. Feel free to improvise. You don’t have to read what’s on the page exactly. If you feel your child will enjoy a little more flourish to the words or you want to personalize the story to suit him, feel free. You can even read a book by just talking about the pictures. Showing interest is what’s important. 3. Stories help your child sit still. In the instant-everything digital age, it can feel like little ones get easily bored or distracted from an activity. 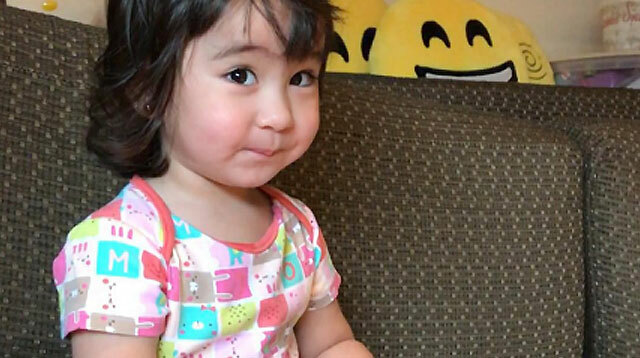 “Stories are a great way to help toddlers increase their attention spans. If your toddler listens to a story for five minutes, that’s a long time,” said Dr. Ramos-Bonoan. 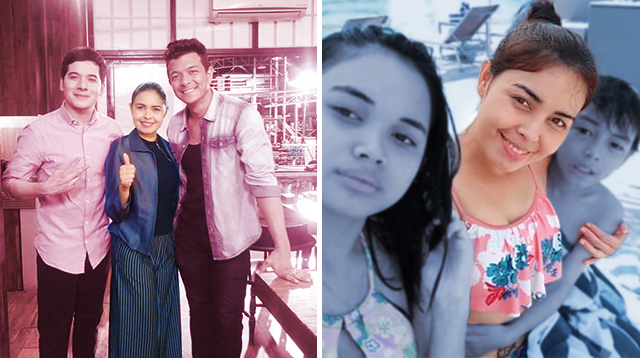 Your child has grown so much. At this age, you can start asking questions while you read! Again, don’t be limited by the text. Describe the pictures, explain, and talk about what’s going on in the story. Be interactive and ask your child “who,” “what,” and “where” questions. Make sure you allow enough time for her to answer. 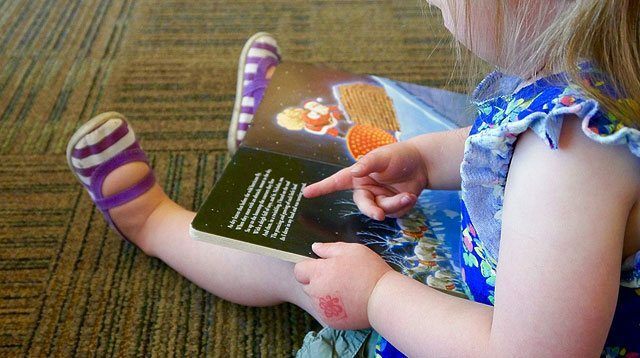 Expand your child’s interest in books and head to the local library or bookstore. Show her how much other people love books too. “Notice your preschooler’s interests and let her help choose which books to take home,” said Dr. Ramos-Bonoan.